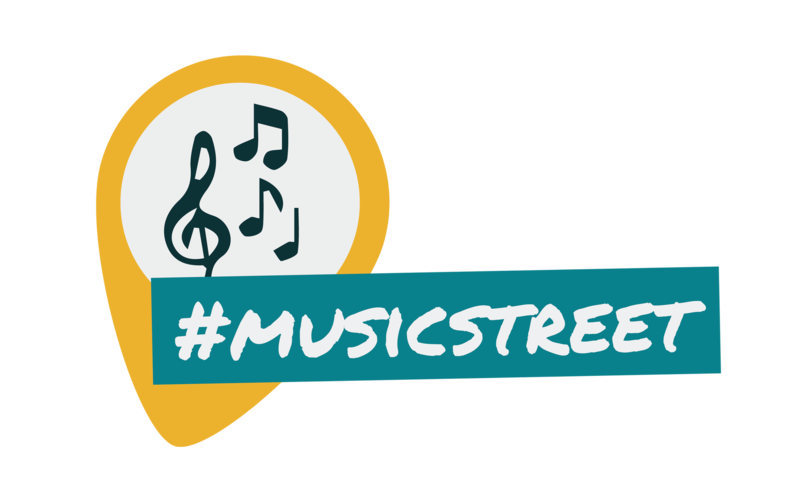 #musicstreet is a initiative with the belief that music can connect people and break down boundaries that we meet in our everyday lifes. Since 2012 we have delivered several music projects together with talented musicians from around the world. 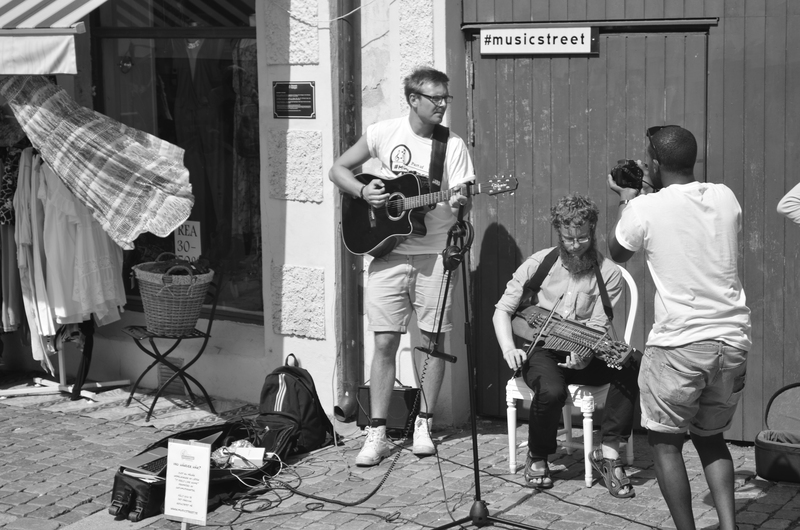 It all started in with a discussion between the founders of #musicstreet about street musicians. They asked themselves who these people are and why most of us just choose to pass them by without noticing their talents. While being inspired by the viral video from playing for change and becoming more curious of the social aspects, from the video of the famous violinist Joshua Bell, the first project took form. With a shared vision of lifting and bringing the talents of the streets we stared to search for people to collaborate with. With a high interest from friends, musicians and people a team was formed and the first creation was set. During three sunny days in Gothenburg (Sweden) the team set out and meet up with musicians on several locations and, with a mobile recording studio, recorded the first song It feels like home. The musical journey resulted in a music video, several events and an award-winning documentary based on the creation of the song ”It feels like home”. Read more about that story here. Together with the musicians and people involved the adventure continues and have resultated in new initiatives performed around Sweden and new sessions recorded in Stockholm (Sweden), Gothenburg (Sweden), Accra (Ghana). Feel free to check them out here on the website and don’t hesitate if you would like to part of #musicstreet. All our initiatives are connected through the beliefs of giving back to the people. The vision is to to share the cultures, stories and bringing forward musical talents from around the world. With the core values of creative thinking, kinship and happiness we move forward though a nonprofit organization stared in 2014. Thanks to the support of a number of people the initiative evolves and new projects are formed each year. Be part and support the initiative by checking out this page, and together we will make world a better place.